Coaches and Athletic Directors have a plethora of safety concerns to address. One concern that stays constant each year is severe weather. 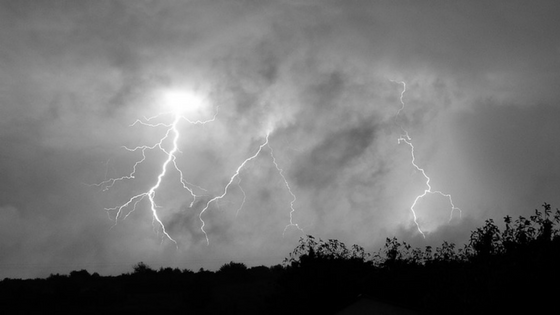 Last year alone, Earth Networks detected 106,348,251 total lightning strikes in the U.S. How many were near your outdoor athletic operations? Each of these strikes was a potential threat to anyone outdoors, including student-athletes. Your school should be overcoming the threat of severe weather to student-athletes this spring season. During practices, travel, and games, student-athletes are at risk for lightning strikes and other forms of severe weather. Not to mention, coaches, referees, and spectators are at risk as well. It’s important to have a severe weather plan to ensure the safety of all involved parties and to avoid a weather-related tragedy. 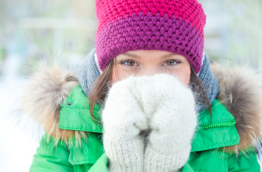 Learn how to protect your student-athletes, spectators, trainers, and others during outdoor events at our free educational webinar on managing weather safety. Mark your calednars for Tuesday, April 17 at 2 PM ET. Coach & AD will host this webinar on Tuesday, April 17 at 2 PM ET. This is perfect timing as spring sports seasons are just officially beginning around the country ahead of most states’ severe weather seasons. 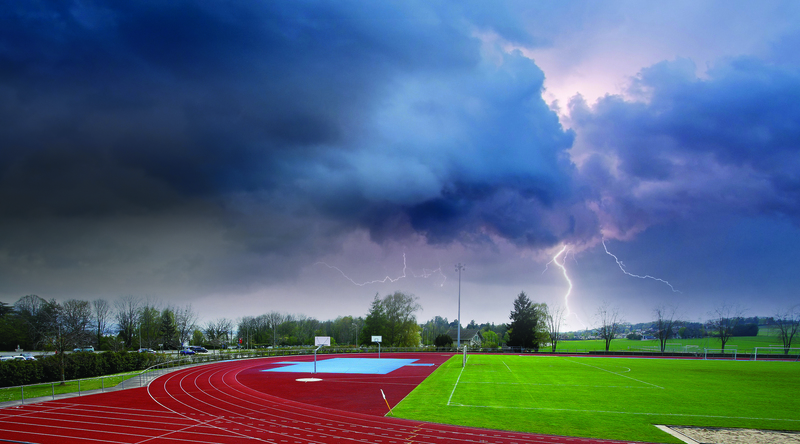 In this webinar, we’ll explore the challenges severe weather poses to athletes and trainers. Attendees will hear directly from Dr. David Dolch, Supervisor of Athletics at Carroll County Public Schools in Maryland to find out how his district manages severe weather threats while keeping everyone safe on the field and in the stands with an automated outdoor alerting system. You’ll also hear from Matt Spencer, Senior Education Manager at Earth Networks. He’ll explain the different elements of an effetive weather safety policy so you can see how yours stacks up. This webinar is a wonderful opportunity for coaches and athletic directors to take charge of their campus safety and prioritize student-athlete health and wellness. Earth Networks works with hundreds of schools around the nation to keep student-athletes safe. While you won’t be hearing from them in this webinar, the Morristown-Beard School in New Jersey also utilizes Earth Networks tools, like the Outdoor Alerting System, to maximize severe weather safety on their campus. Watch the video below to discover the different severe weather safety options Athletic Director, Joanne Dzama, relies on. The video also highlights the school’s innovative Weather Services group. Don’t forget to check out the video after you sign up for the webinar!